The notices can also be issued if the income which escaped assessment is in the form of assets. 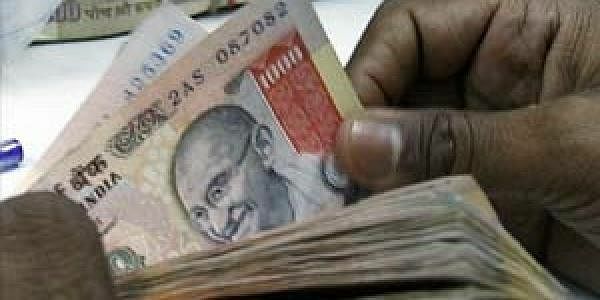 NEW DELHI: In a significant move to check black money, Income Tax Department can now scrutinise income tax returns of previous 10 years if any search leads them to undisclosed deposits or property of over Rs 50 lakh. The present ceiling for scrutiny of past returns of income is six years. In the Budget for 2017-18, Finance Minister Arun Jaitley has proposed to increase the scrutiny period to 10 years. "What we have said now is (that) if during a search we find there is any asset or income worth over Rs 50 lakh which is not disclosed and is older than four years, then we can go back to 10 years," CBDT Chairman Sushil Chandra said at a post-Budget seminar here. According to the memorandum to the Finance Bill 2017, the amendment to the Income Tax Act will take effect from April 1, 2017. This means that the books of accounts of an assessee can be reopened by taxmen back till 2007. The amendment seeks to check tax evasion where "tangible evidences" in the form of undisclosed investment in assets are found during a search or seizure operation. The tax returns can be opened only when undisclosed income and asset of over Rs 50 lakh are unearthed in a search operation and not mere survey by the tax department. The amendment to the I-T Act empowers tax officials to issue notices to such assessees up to the 10th assessment year, beyond the sixth assessment year already provided for in the I-T Act. As per the amendment, notices can be issued if the assessing officer has in his possession books of accounts or other documents or evidence which reveal that the income that has escaped assessment amounts to Rs 50 lakh or more in a year or in aggregate of four assessment years. The notices can also be issued if the income which escaped assessment is in the form of assets. "The amended provision of Section 153A shall apply where search under Section 132 is initiated or requisition under Section 132A is made on or after April 1, 2017," the memorandum said.